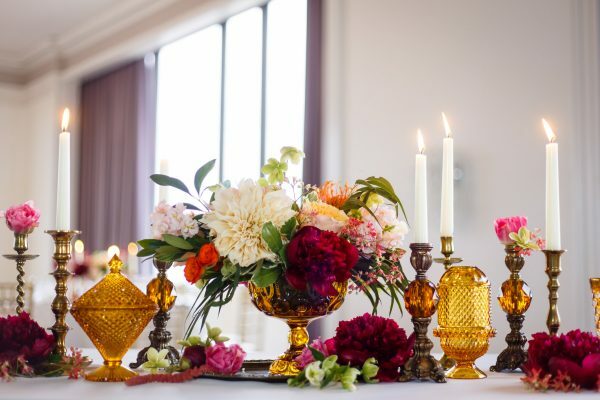 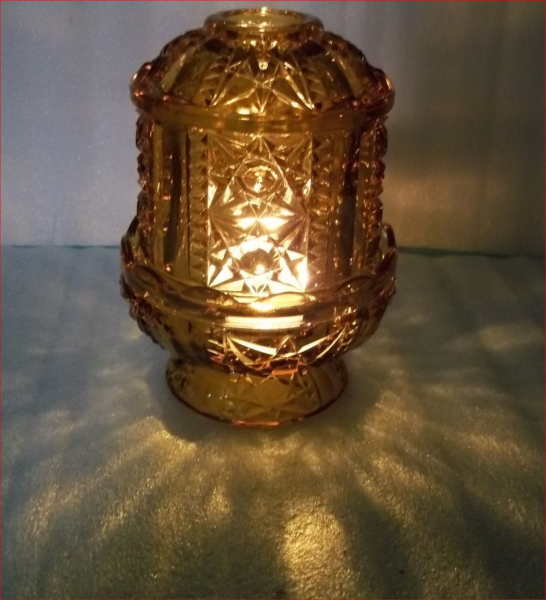 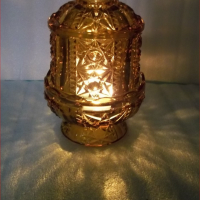 Light up your tables with soft gold and amber glow! 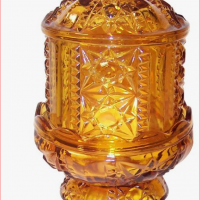 Just add a LED tealight for a unique and different mid century retro idea from the 60’s. 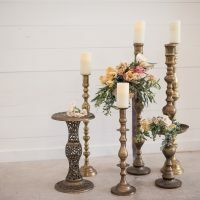 Guaranteed to make an impression for your wedding or special event. 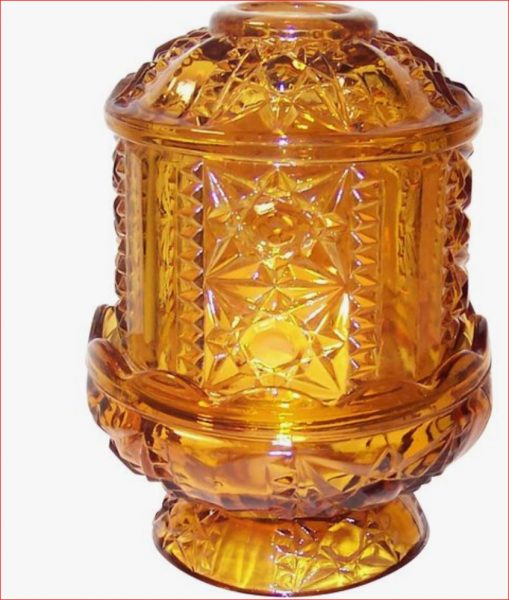 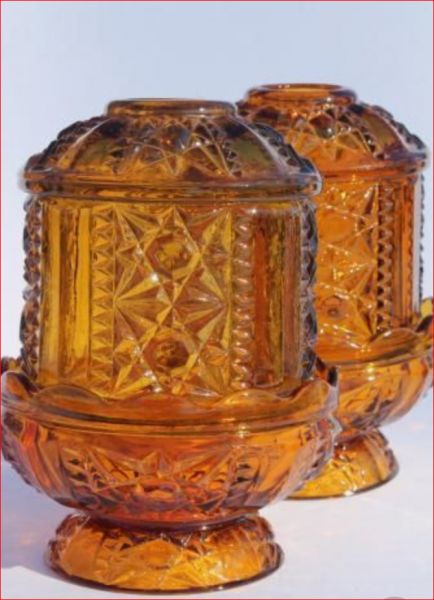 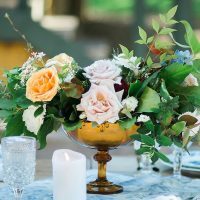 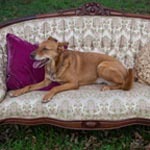 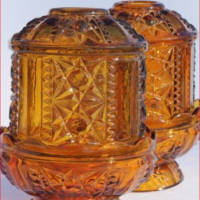 Pair with our vintage amber glass compotes with florals and extensive collection of brass candlestick holders.